As London punk rockers Shame get set to embark on a massive headline tour, Getintothis’ Amaan Khan anticipates their arrival. 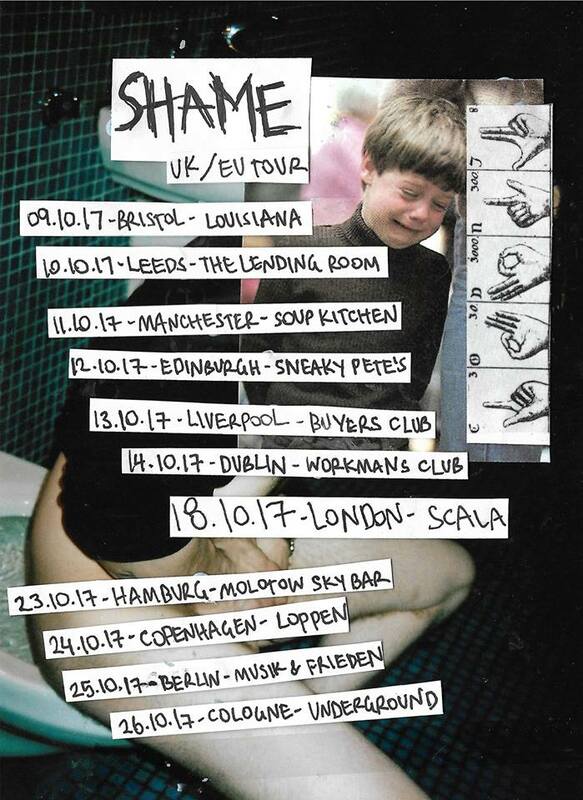 From getting signed to Dead Oceans to releasing their single on streaming outlets, Shame has a lot to celebrate and they will do so by touring a chunk of UK and Europe. 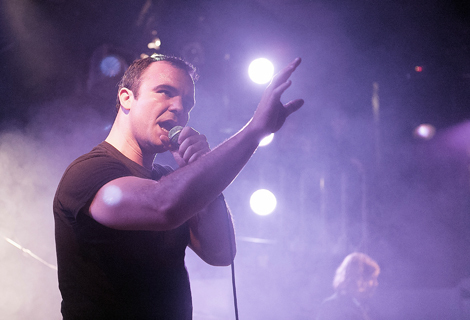 Just two months ago in April, the aggro rockers from London treated us at Liverpool’s The Magnet with an energetic live show as well as thrilling their American fans at this year’s SXSW. Carrying on their well-deserved momentum, the group has signed to Indiana based label Dead Oceans joining a roster that includes the likes of Slowdive and The Tallest Man on Earth. To celebrate this step, the band has also released their fan favourite ode to Theresa May – Visa Vulture on various streaming services. They will also be touring across UK and Europe which will include a stop at Liverpool’s Buyers Club. If the last time we saw them is anything to go by, we can easily expect some of the audience to excitingly return for a second serving and perhaps many others to join in on the buzz. Take our recommendation, and don’t miss out on this one. 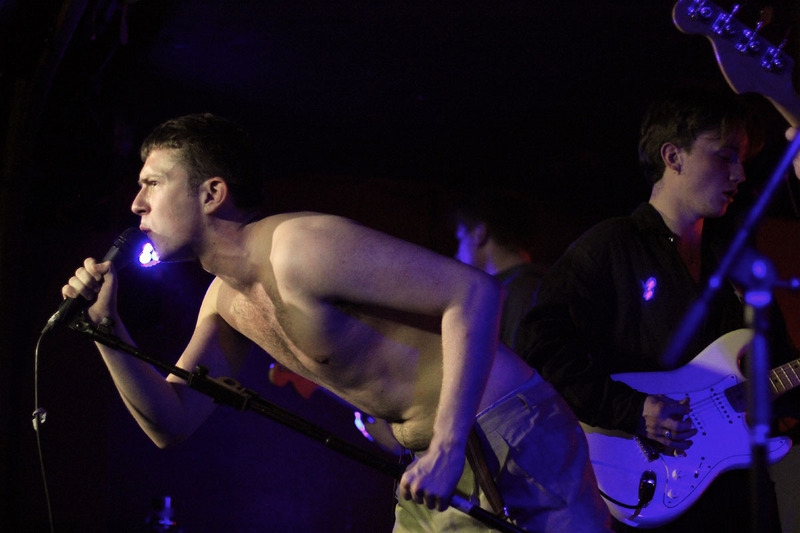 Shame performs at Liverpool’s Buyers Club on October 13. Listen to Shame’s latest single Conrete before their gig at Buyers Club.